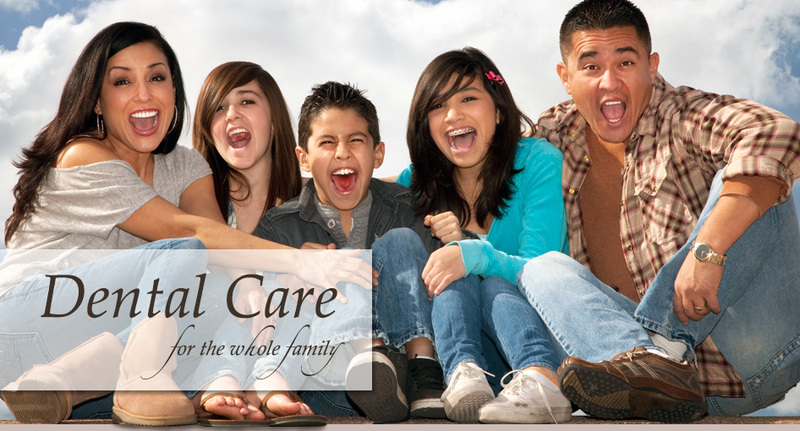 Serving El Cajon, La Mesa and San Diego areas. 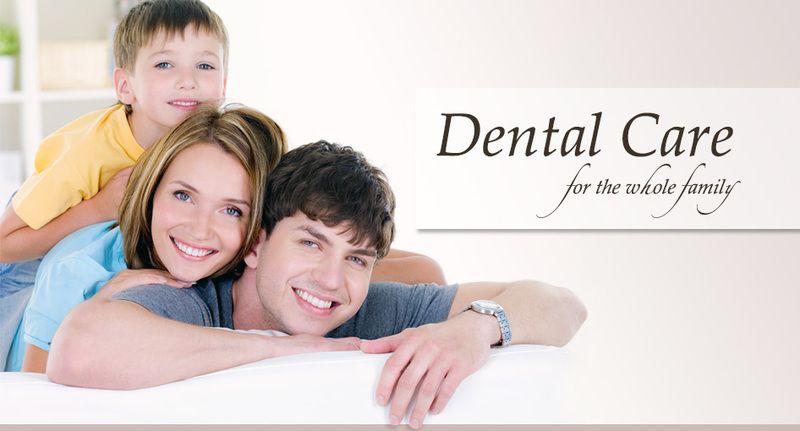 We are here to provide you with dental care for the entire family. 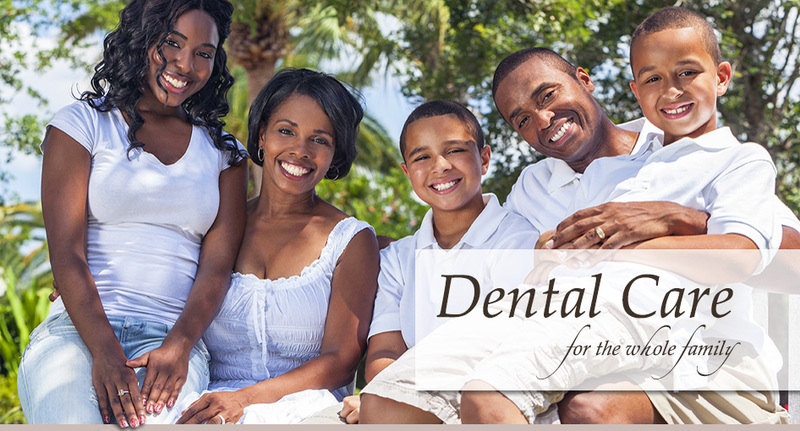 Choosing a dentist for yourself and your family is not easy. 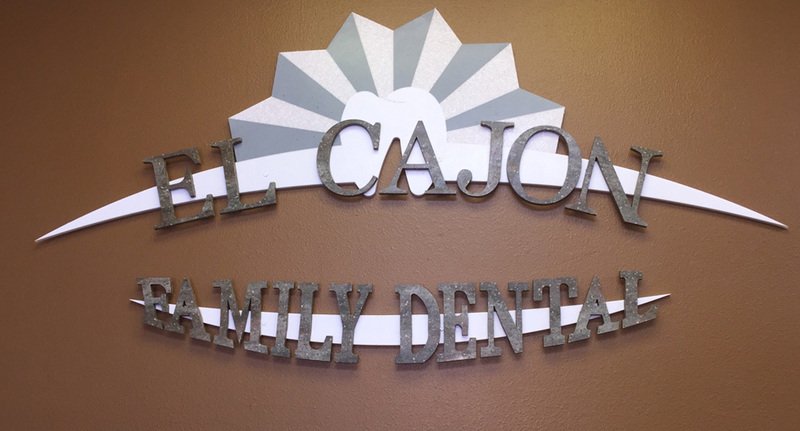 At El Cajon Family Dental office, our focus is on you and ensuring that you have the most comfortable, stress-free experience possible. 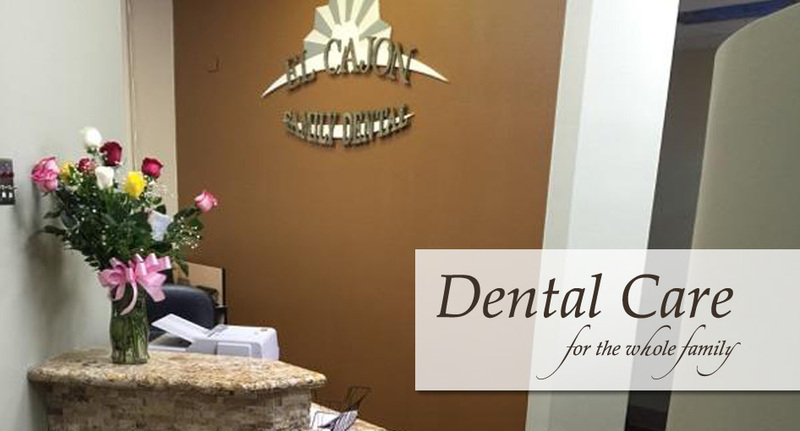 Our office offers an upscale environment with digital X-rays, digital intraoral camera and state-of-the-art dental equipment. 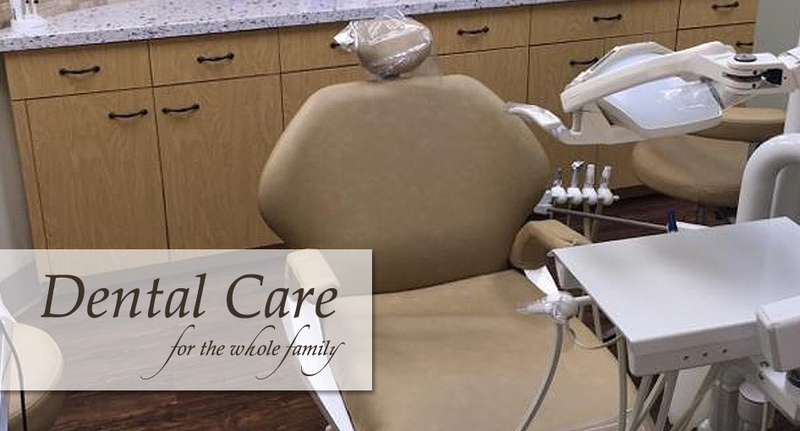 Our commitment is to provide the highest quality, gentlest dental care for our patients, and we want to do the same for you. 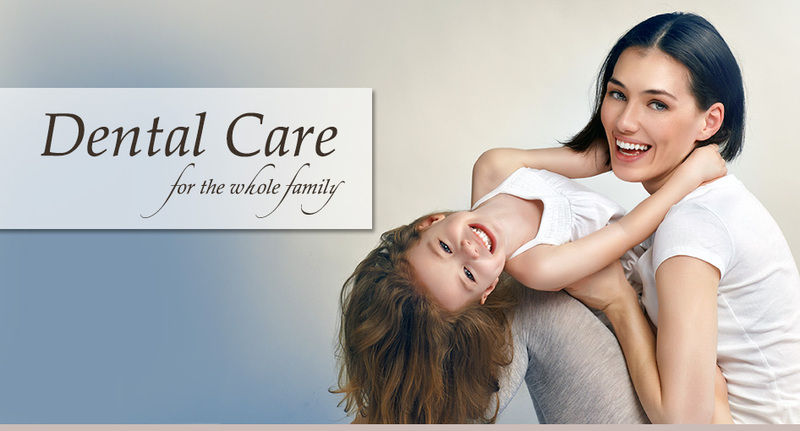 Our mission is to treat our patients as if they are our family. Get the smile you’ve always wanted with Invisalign. 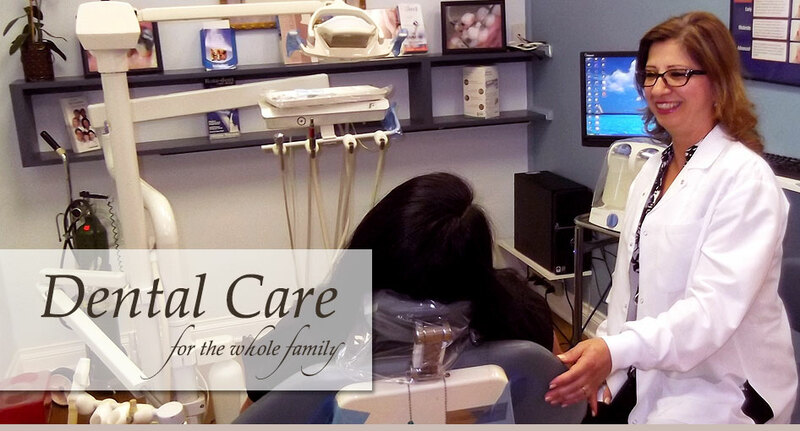 Enjoy the virtually undetectable comfort and convenience of this clear orthodontic treatment. 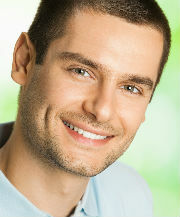 Call today to find out if Invisalign is right for you. 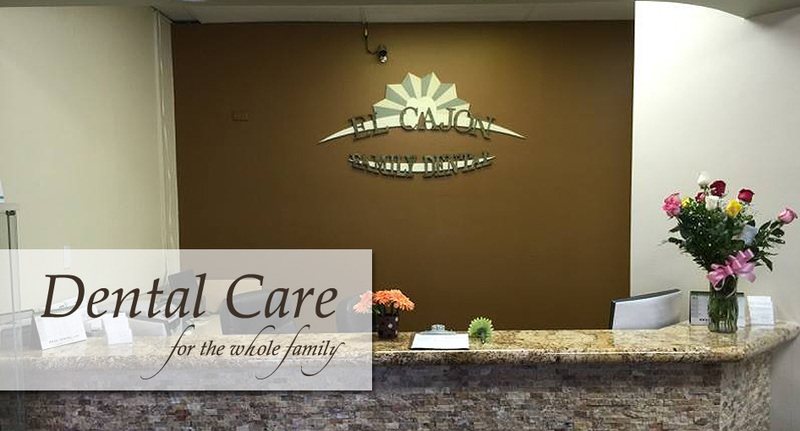 At El Cajon Family Dental, we provide a wide range of cosmetic dental services to help you achieve your perfect smile, inlcuding professional teeth whitening, dental bonding and porcelain veneers.